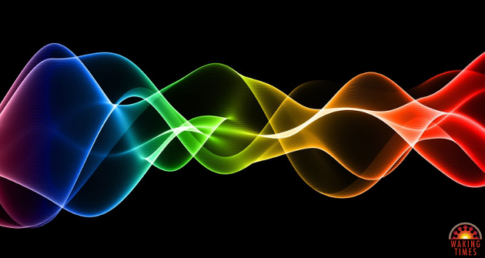 (TMU) Anxiety — that feeling of dread, fear, worry and panic — is certainly nothing new. Hippocrates wrote about it in the fourth century BCE. As did Søren Kierkegaard in the 1860s. And Sigmund Freud addressed the disorder in 1926. Scientists discover that listening to the song “Weightless” by Marconi Union can results in a striking 65 percent reduction in a person’s overall anxiety, and a 35 percent reduction in their usual physiological resting rates. Anxiety is a growing pandemic in our society. The mainstream solution is a trip to the psychiatrist and an indefinite prescription for pharmaceuticals. As a result, many anxiety sufferers find themselves dependent on psychotropic drugs but still searching for relief. 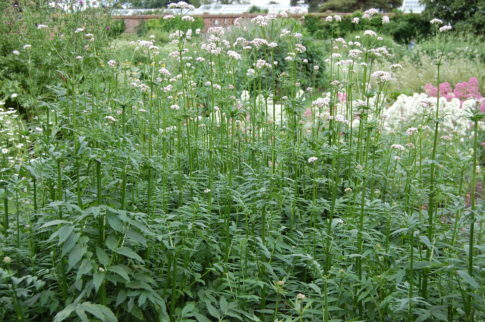 Valerian is used to relieve anxiety, stress, and insomnia. 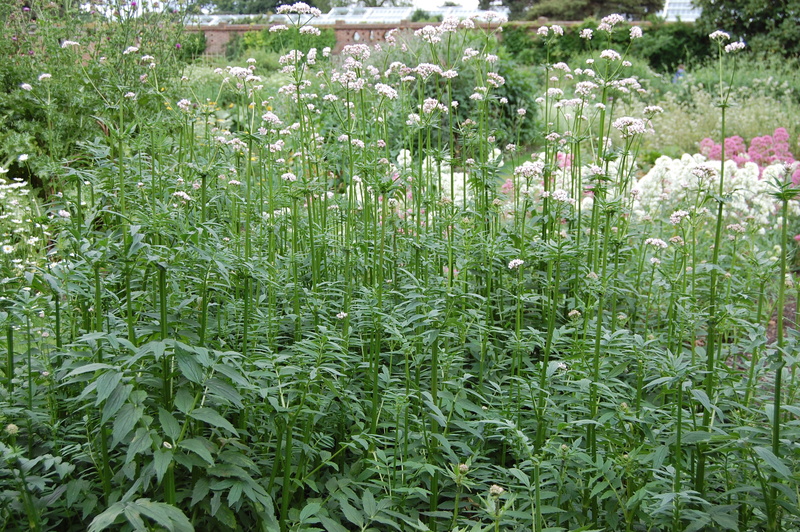 Drink valerian tea, or take it as a supplement, before bedtime, if you suffer from insomnia. For more information on valerian see the article down below. Armed with potent drugs and new technology, a dangerous breed of soldiers are being trained to fight America’s future wars. Amphetamines and the military first met somewhere in the fog of WWII, when axis and allied forces alike were issued speed tablets to head off fatigue on the battlefield. More than 60 years later, the U.S. Air Force still doles out dextro-amphetamine to pilots whose duties do not afford them the luxury of sleep. Through it all, it seems, the human body and its fleshy weaknesses keep getting in the way of warfare. Just as in the health clinics of the nation, the first waypoint in the military effort to redress these foibles is a pharmaceutical one. The catch is, we’re really not that great at it. In the case of speed, the U.S. Drug Enforcement Agency itself notes a few unwanted snags like addiction, anxiety, aggression, paranoia and hallucinations. For side-effects like insomnia, the Air Force issues “no-go” pills like temazepam alongside its “go” pills. Psychosis, though, is a wee bit trickier. Far from getting discouraged, the working consensus appears to be that we just haven’t gotten the drugs right yet. In recent years, the U.S., the UK and France — among others — have reportedly been funding investigations into a new line-up of military performance enhancers. The bulk of these drugs are already familiar to us from the lists of substances banned by international sporting bodies, including the stimulant ephedrine, non-stimulant “wakefulness promoting agents” like modafinil (aka Provigil) and erythropoietin, used to improve endurance by boosting the production of red blood cells.